Are you currently experiencing work-life balance? If you’re not, maybe part of the problem is that you don’t know what that should look like for you? Without a clear definition of what is important in your life and how you want to allocate your time toward those things, it’s very likely that some of them will slip through the cracks. Enter ‘off balance’. 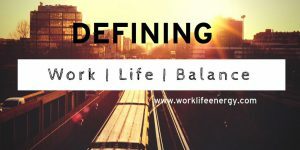 This week’s Work-Life Recharge shares my definition of work-life balance, and asks you to consider your own version of life balance. Watch the short video below, or read the transcript that follows. Hey, Michelle Cederberg here with a “Carpe Freakin’ Diem” message from the beautiful mountains in Banff, Alberta. 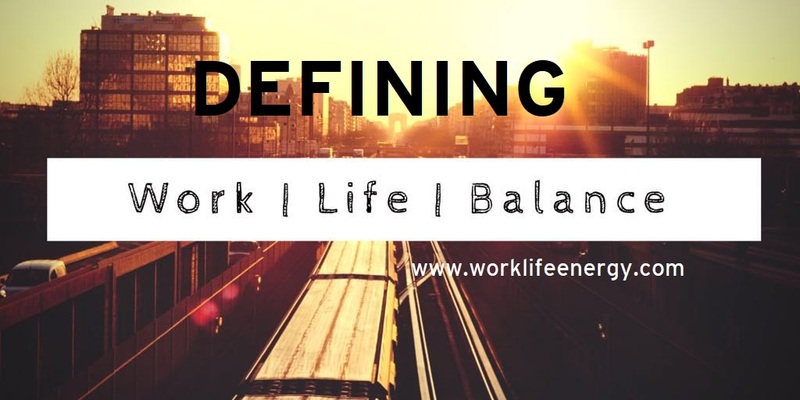 I’m here presenting at a Travel and Tourism conference, and this morning I was presenting a session called “Exposing the Myth of Life Balance” where we were talking about definitions of work-life balance and what it really means for you. I found a definition on-line that you may or may not want to follow. “A daily effort to make time for family, friends, community, spirituality, personal growth, self care, and other personal activities in addition to the demands of the work place.” I get off-balance just thinking about that one. I think if we’re going to find better work-life balance, we need to simplify it a bit. My definition of life balance is: having the ideal mix of people, personal health, purpose, play, and prosperity that you need to create a life and career that you love. Do you have enough personal health to get through all the things you need to do, to still have energy at the end of the day? Do you have enough purpose connected to your work and the things that you do so that you get up every day excited to get on with things? Do you have enough play and down time so that it’s not always about the grind? And have you tended to prosperity so that you’re not constantly worrying about the next pay cheque or paying those bills? All of them are essential to create a life balance equation that works for you, and you have to determine how much of each. Because when you don’t have one of those areas, those gaps are what create the stress, those gaps are what cause you to get off balance in your life. Check out video number 7 in my series – The Existential Spring Clean,- for a little exercise that you can do to take a closer look at the things in your life that you might need to keep, toss, change, or explore in your bid for better balance. And while you’re at it, check out the video on The Curse of ‘Never Enough’, so you can get into the right mind set about creating success and life balance that works for you. Because as far as I’m concerned, I think that life balance really might just be about determining what “enough” looks like for you. Take a little bit of time out of your day to decide what does work-life balance look like for you? Write it down. Send me an email. Share it in the comments below. 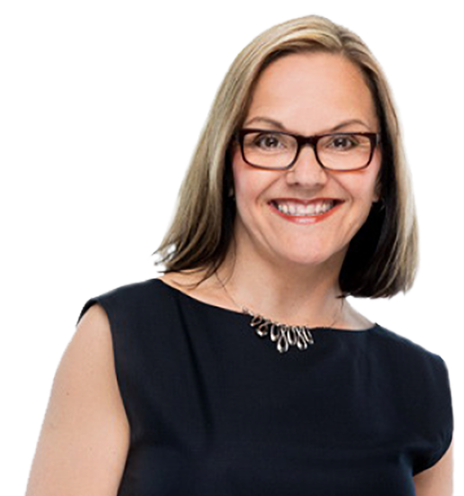 Don’t forget to subscribe to my Youtube channel so that you don’t miss out on another episode of Work-Life Recharge, and until next time, I’m Michelle Cederberg, helping you transform your work and your life, one recharge at a time.